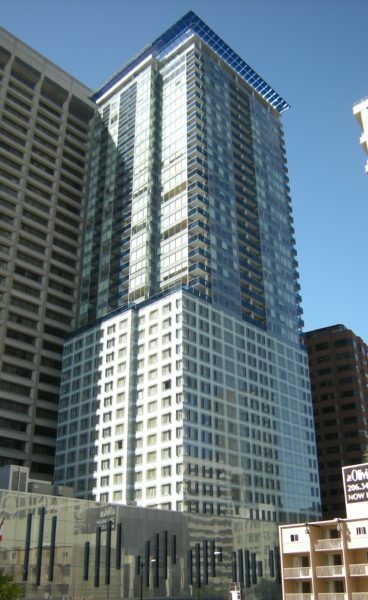 Description: a photo of the Olive 8 tower where the Hyatt is located. Source: Wikipedia. 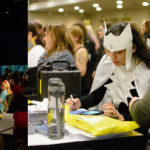 Attending GeekGirlCon’19 from out of town? You’re going to need somewhere to stay, and you can’t get much closer than the Hyatt at Olive 8! 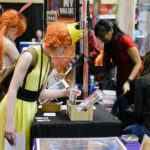 This year, we’re partnering with the Hyatt to offer reservations for the full con weekend (November 14 through 18) for just $149 a night. The Hyatt is right down the street from the Conference Center where GGC’19 will take place, close enough that you can pop back over in case you forgot something or need to charge your phone for a bit in the middle of the day. Make your reservations now! 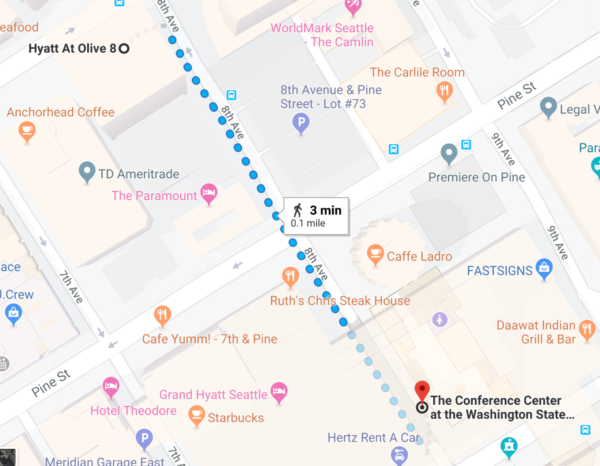 Description: a map showing the route between the Hyatt and the Conference Center, which is 0.1 miles in a straight line. Source: Google Maps. Looking for more to do while you’re in town? 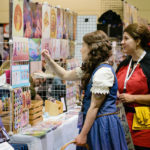 Check out the Hyatt’s list of sights, attractions, wineries, breweries, and sports stadiums that call Seattle home to start planning your geeky adventure in style. We’ll see you in just a few short months!